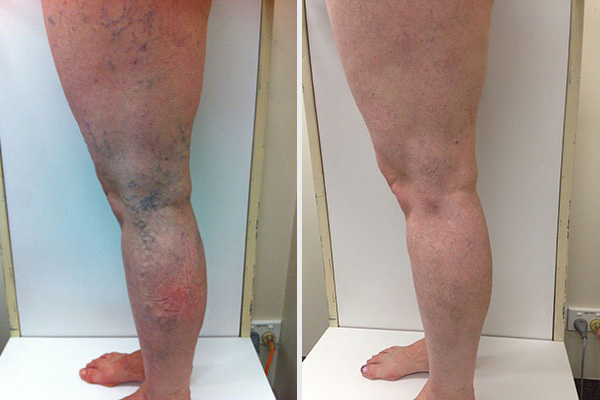 Transform your legs with state-of-the-art varicose vein treatment. 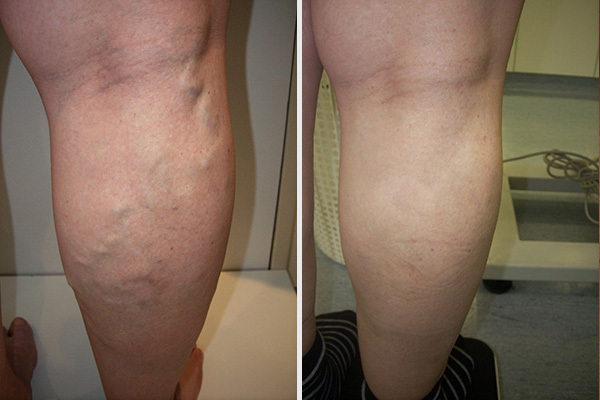 Vein Health is dedicated to providing a holistic approach to the treatment of varicose veins and venous disease. Bringing together the latest and safest non-surgical treatments in a relaxed, friendly and professional clinic environment. 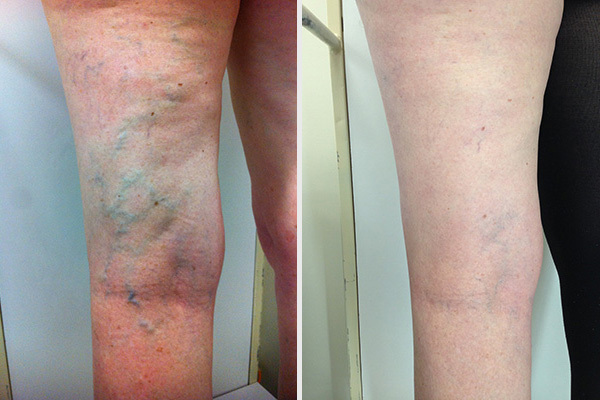 Established by Melbourne’s leading phlebologist Dr. Peter Paraskevas, Vein Health is committed to providing patients with the highest standard of care and varicose vein treatment in Melbourne. 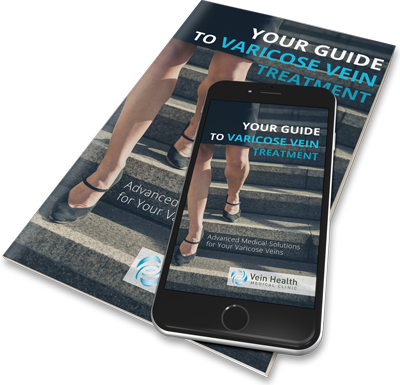 The clinic is centrally located on Collins Street in Melbourne’s CBD to maximise accessibility for varicose vein sufferers across Melbourne. Founder of Vein Health, Dr Peter Paraskevas has trained with world renowned phlebologists and vascular surgeons both in Australia and Internationally. He is constantly seeking to expand his expertise, and discover the latest in vein treatment innovation. Dr Paraskevas is heavily involved in the training and assessment of doctors aspiring to enter the specialty with the Australasian College of Phlebology. 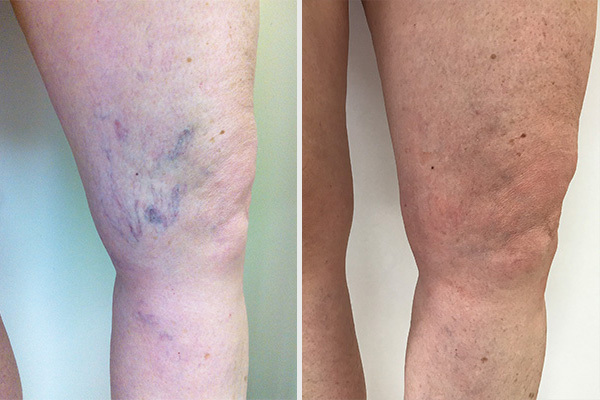 Dr Peter Paraskevas is incredibly passionate about patient care and providing the best possible treatment outcomes for patients with varicose veins, venous ulceration and unsightly veins. 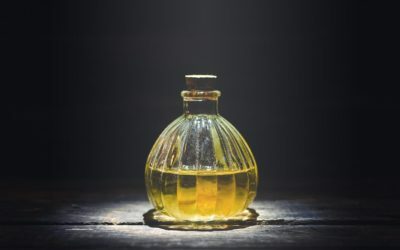 How's Your Vein Health? Quiz your veins. Do you ever experience pain or swelling in your legs after long periods of standing or sitting? 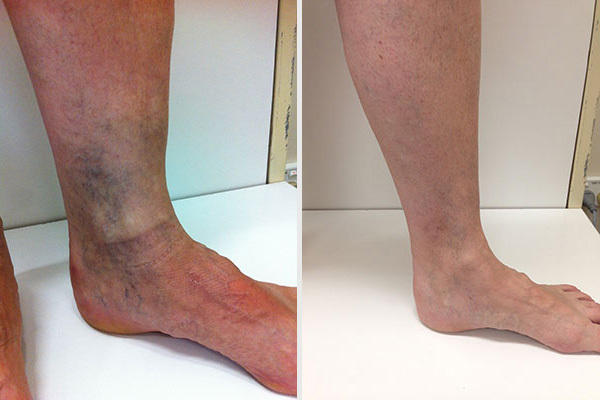 Do the veins in your legs appear enlarged, bulge above the skin surface, or appear to be in groups of thinner veins? 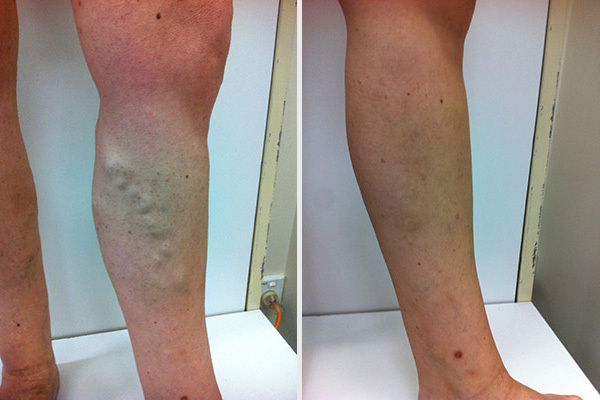 Do you keep your legs covered up because of unsightly, prominent veins? Have you noticed discolouration, swelling, or itchiness increasing in the ankle and lower leg area? 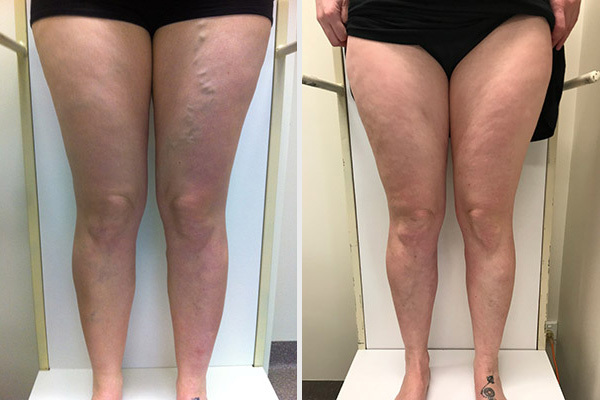 Has the appearance of your legs or the discomfort you feel, gotten worse over time? Do you experience pain, cramping or restlessness in your legs overnight? 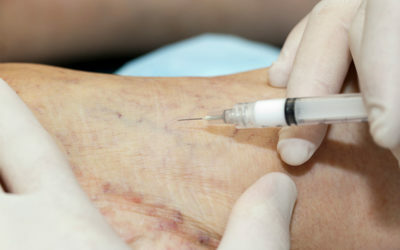 You may be living with a common (and quite treatable) vein condition. To find out more, schedule a consultation with our phlebologist, Dr Paraskevas. 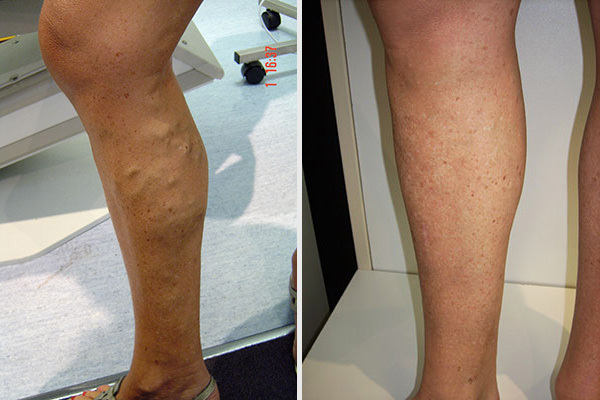 Sclerotherapy is one of the most popular treatments for varicose and spider veins. 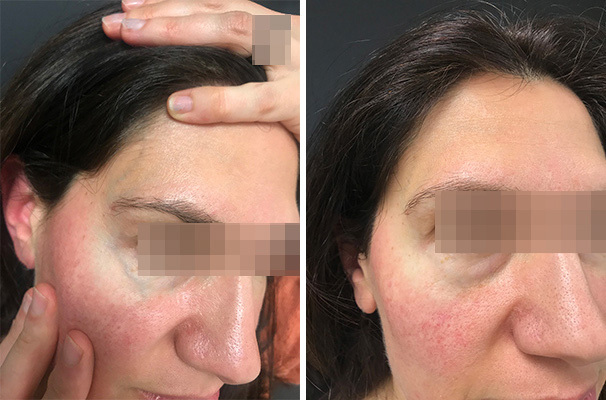 If you look through the before and after shots of some of our patients, you’ll see ultrasound guided sclerotherapy and direct vision sclerotherapy features repeatedly. 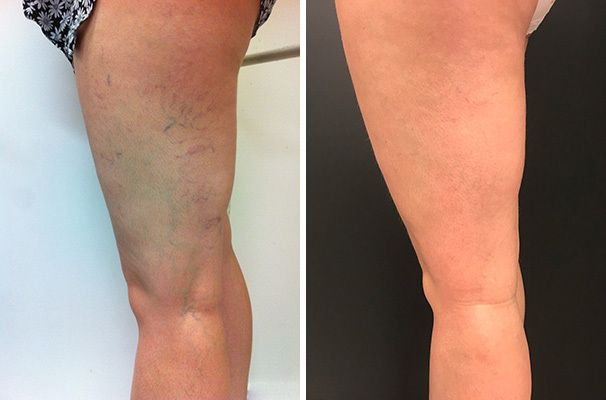 There’s a surprising amount of misinformation on the internet about home remedies promising to fix your varicose veins for good.